Altcoin news sites love to spread rumors of the apocalypse. When the market is down, like it is currently, it’s hard to find optimistic cryptocurrency content. As you may be aware, the cryptocurrency market is made up of more than just Bitcoin. There are thousands of altcoins which make up nearly half the total crypto market cap. This huge marketplace is made up of many different coins, from uninspired projects to exciting theoretical tech. The Bitcoin maximalist perspective is a terrible view to have for investing and trading in the crypto-scene. 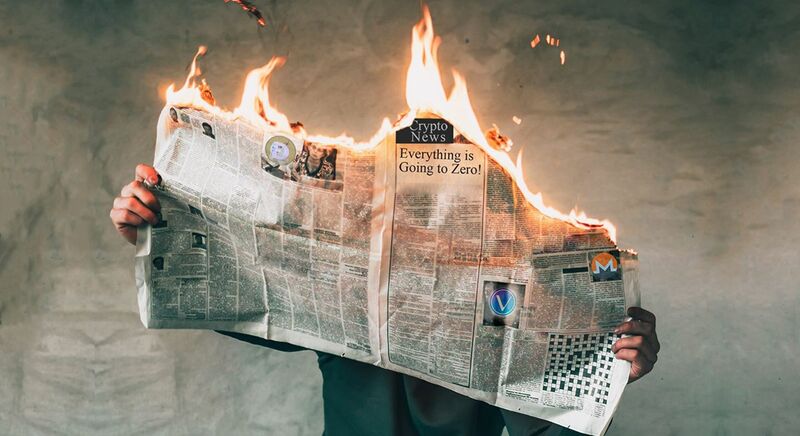 Altcoin news platforms are motivated to tell a good story instead of explaining tech which leaves out a lot of information. While innovation is expanding rapidly the question still remains, will altcoins eventually be worth nothing? In this article, I am going to give a thorough analysis of altcoin predictions including the best altcoins to invest in. With headlines proclaiming Bitcoin going down, it’s easy to lose faith in cryptocurrency. The plethora of altcoin projects is a symptom of the enormous creative potential this industry has. While bad projects can certainly spoil crypto’s reputation, not having any bad projects would stifle innovation. The altcoin news buzz paints a picture of little-known coins achieving skyrocketing values overnight. While this has happened before, to better understand the phenomenon, let’s take a look at how Bitcoin directly affects altcoin valuation. It’s not necessarily a competition of Bitcoin vs altcoin, instead, each relies on each other. Currently, every altcoin is measured in value by Satoshis — what are those? One hundred millionth of a single Bitcoin (0.00000001 BTC — 8 decimals places). Bitcoin’s valuation to fiat currency directly affects how much each Satoshi is worth. Altcoin valuation comes from their Satoshi valuation related to fiat (USD). When Bitcoin’s value increases, it tends to raise the price of altcoins along with it. Unfortunately, the inverse is also true — which ties the altcoin market directly to Bitcoin. For example, if Bitcoin drops 10%, some altcoins may lose nearly 30% of their value. This leads to altcoin news sources crying wolf at the slightest market fluctuation. If each coin is directly tied to Bitcoin, won’t they all lose value if they bring nothing new to the crypto space? The Bitcoin vs altcoin debate is a topic being pushed by many altcoin news sources. 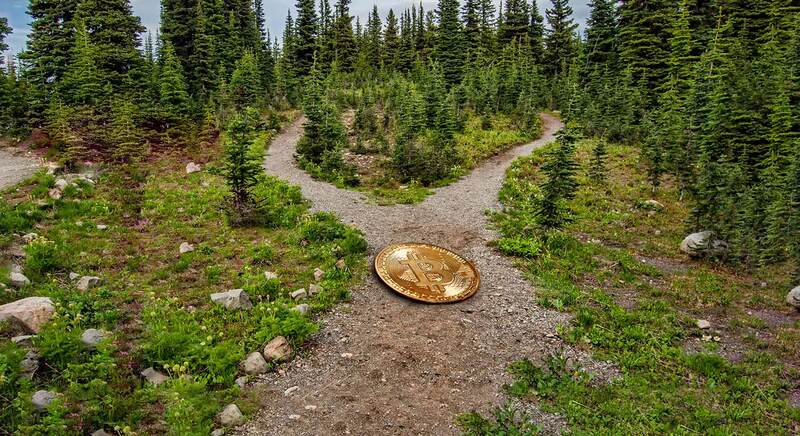 The hypothesis claims that any technological achievements brought by altcoins will eventually be adopted by Bitcoin, rendering the original coins useless. It’s a maximalist view made hard to refute because the timeline is set so far ahead into the future that no one knows if they’re right. Just because a coin isn’t Bitcoin doesn’t mean it’s worthless. Altcoin predictions should stay bullish for quite some time. Finding the best altcoins to invest in means understanding the bad ones. While an altcoin crash may be in our future, I am still bullish on the future of cryptocurrency. Often times these market crashes act similar to natural selection — wiping out the bad projects, and keeping the good. I personally don’t think an altcoin crash is inevitable, but I do think the bad ideas will be wiped out, naturally. In anticipation of a further crash, I have compiled a list of 4 projects to stay away from. Marketed as a privacy coin, Verge created an independent blockchain after a hard fork from Dogecoin. Originally called DogecoinDark, it was rebranded to its current form. If its origins as a meme coin aren’t raising red flags, its lazy tech will. With claims to be a privacy coin, it doesn’t bring anything new to the table. It is partnered with PornHub. 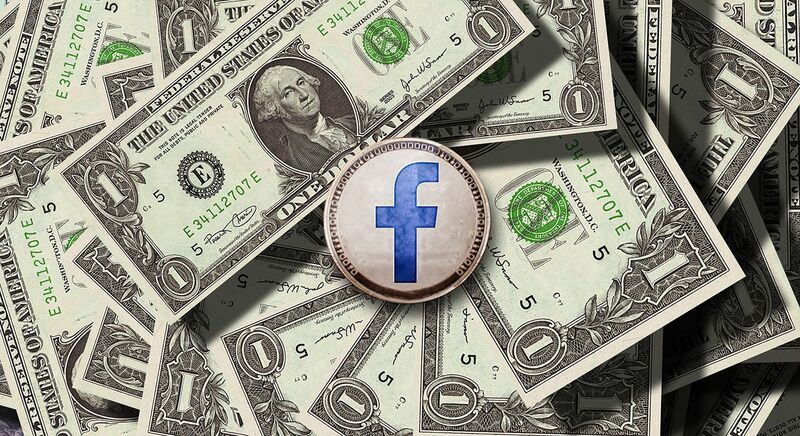 Unfortunately for the coin, its value has dropped dramatically as users simply use better privacy coins for purchases. More of a marketing gimmick than a groundbreaking protocol — my recommendation is to stay away. Another altcoin promising privacy to users. Unfortunately, its white papers don’t add much credibility to the team behind the coin. The dates are unverified and the names of developers don’t have an online presence. The coin has also been delisted by exchanges such as Binance and OKEX. There are issues with the underlying protocol that have gone unfixed by the development team. Not a good look, do not invest. When Monero implemented a hard-fork in early 2018, it was in response to ASIC miners being developed. The fear from the community was a centralized mining operation. It seems the majority of the community agreed and the hard fork was successful. Monero Classic is what’s left of the old protocol. It is propped up with Chinese support from the ASIC miner-manufacturer. Stay away from Monero Classic, it lacks any vision other than ASIC profits. Not an independent protocol, instead, this company is crowdfunding by selling tokens. Their goal is to create flying cars — giant drones that transport people. They use artificial images in the video on their site to show you what a full-sized transport vehicle looks like. Flying cars, really? I would stay away from this company. When altcoins are just being launched, a small investment can carry a project forward, giving it the legs it needs to be successful. For this list, I am going to stay away from the top 20 coins. 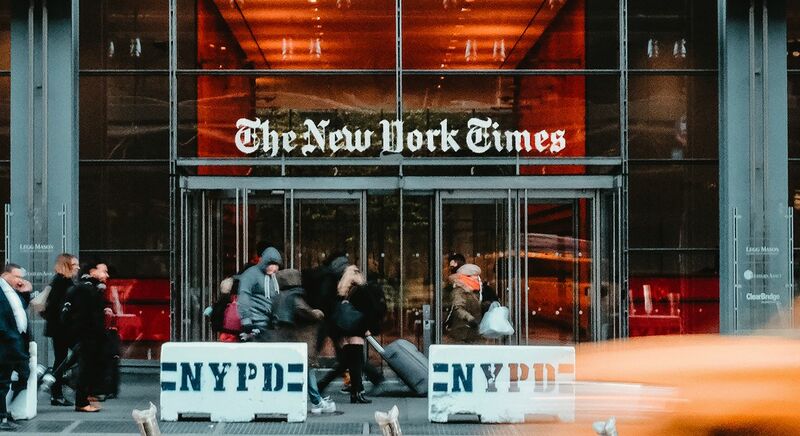 While technically anything that’s not Bitcoin is an altcoin, this list is dedicated to the projects which are harder to find in altcoin news, the ones that are taking risks. Highly experimental, not every project is going to make it. But the ideas are so creative and straight up awesome that they made the list with their own altcoin buzz. The best part about some of these “worthless” coins is how affordable they are. I can use my weekend beer money and own a few hundred to a few thousand tokens in a project I believe in. Worst case, an altcoin crash means I don’t party for the weekend — which is probably better anyway. Best case scenario, the company is a success and I make a return on investment that can be measured in the hundreds of percent. These are my altcoin predictions for tech that has a bright future. My analysis will focus on the technology and ideas driving each coin. I won’t go into day trading altcoins or much else. Instead, use this as an opportunity to do your own research from the list I’ve compiled. Built on top of Bitcoin, Factom uses the world’s most robust blockchain to maintain a storage system aimed toward large businesses. Using the immutability of blockchain, everything from mortgages to financial records can be stored forever. Factom’s own protocol is fast but it adds itself to the Bitcoin blockchain as additional protection for data. It’s a really interesting company with a grandiose idea. I recommend checking it out. BURST seeks to solve energy consumption issues by using what they call proof-of-capacity. Mining takes place on hard drive space, the more external storage miners have, the more burst they mine. More fascinating is their proclaimed technology that will add a tangle network on top of the blockchain. Still theoretical, it’s a cool idea. Give them a look and see what you think. Nebulas is an ambitious project that bills itself as a search engine of dApps. The development team wants to have the capability to search all blockchains and protocols for smart contracts, dApps, and anything of value for the everyday user. It’s barely a year old but its potential userbase is massive. The easiest explanation is to think of it as a decentralized Youtube. It has a working product and content creators are able to upload their videos to the community. Users “pay” in LBRY tokens as a sort of microtransaction to encourage more content creation. Impossible to censor, it strives to be a disruptor of the video industry. It’s a cool idea that has a product which is why it made the list. HC is a parallel computing idea that has the ability to create the underlying fabric for artificial intelligence! It’s theoretical at the moment but exciting, nonetheless. By connecting smartphones, computers, smart microwaves, unused computing power can be rented out to users of the hypernet system. Computing power is tokenized and hosts of the networks receive proportional rewards for hosting the network. A new idea with loads of potential, the project is worth following. Part of the fun of cryptocurrency is the ability to speculate on which technology will shape the future. When altcoins are just being launched, a small investment can carry a project forward, giving it the legs it needs to be successful. 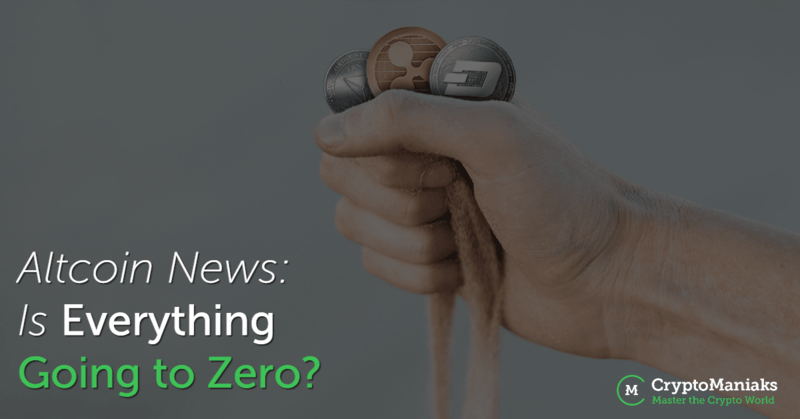 Many altcoins are going to zero but not all of them. Avoiding the losses from an altcoin crash requires solid investments as a result of quality education. I highly recommend checking out our start investing guides, created by our team of handpicked cryptocurrency experts, so you can get started investing today. I believe in cryptocurrency for its privacy aspects and for the autonomy it gives individuals from centralized banks. Cryptocurrency is also fun and exciting: there is always something new to learn.